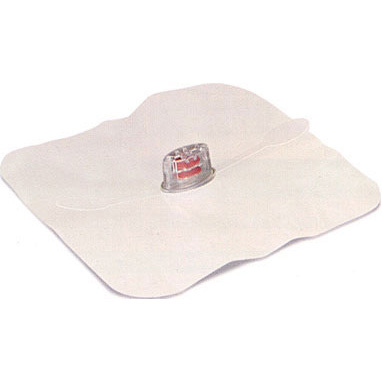 Emergency first aid 4×4 gauze pads are the cornerstone of first aid wound care. 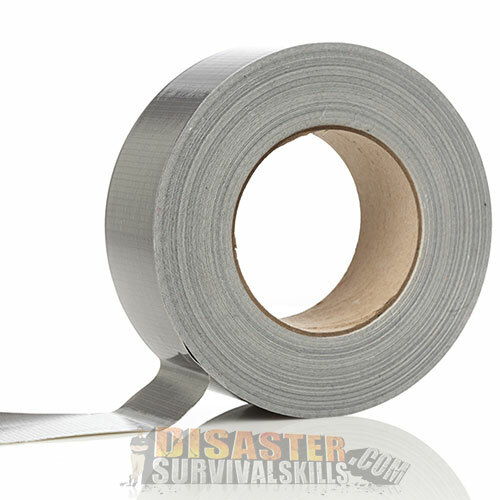 Perfect size for almost all first aid injuries, very universal. 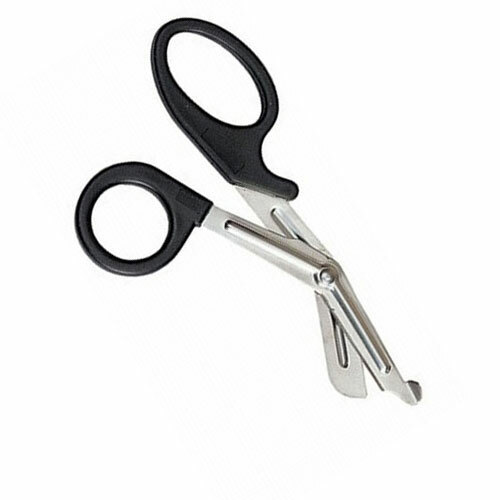 Great for stopping bleeding, covering of wounds to prevent infection or just insulating the skin for an ice pack. 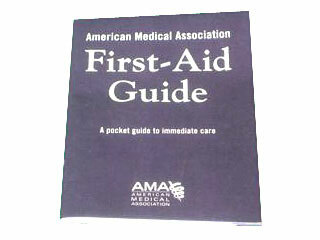 Emergency first aid 4×4 gauze pads are the staples of first aid bandage. 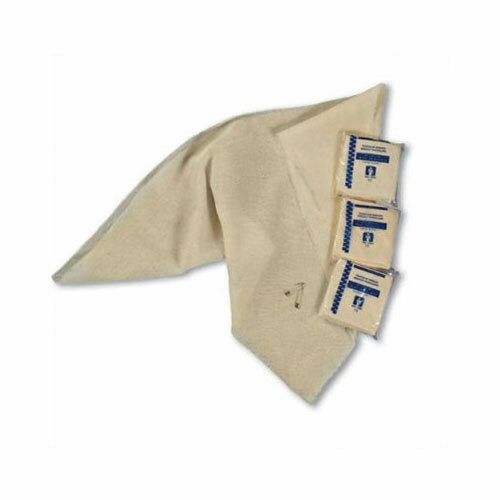 These individually wrapped sterile 4×4 gauze are the perfect size for almost all first aid injury applications, very versatile. 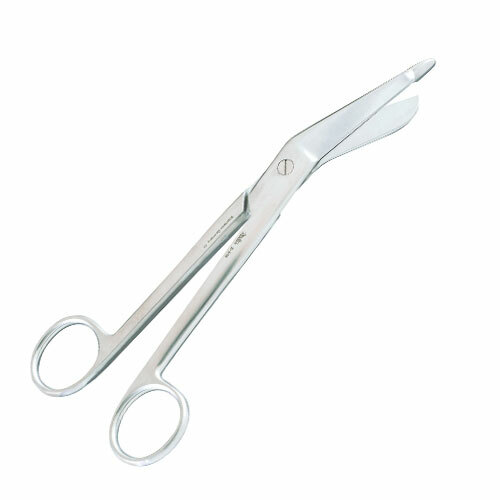 They can be used for wound care, bleeding control, used with ice packs, covering eye injuries and cleaning up first aid victims. 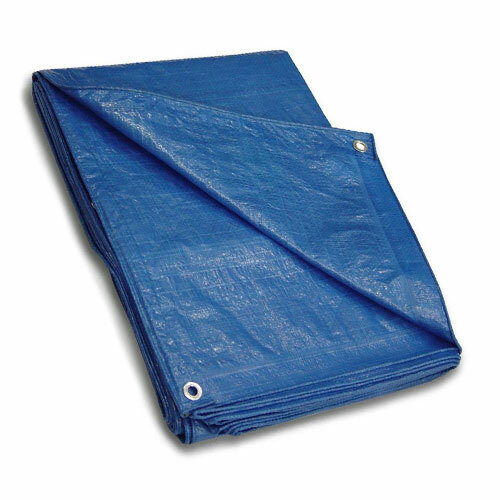 We carried 2×2 gauze pads in our fire department first aid bags and rarely used them. When you need something smaller, simply fold up the 4×4 dressing to create a very thick 2×2 dressing. A gauze dressing is for bleeding control, covering injuries and protecting the body from septic infection. Most household items contain bacteria and dyes that can end up in the wound. Sanitary napkins can also be a bad idea. They don’t support clotting, an essential goal to control bleeding. The design is just the opposite of Gauze dressings. Sanitary napkins are designed to absorb, gauze pads were created to clot. TIP! 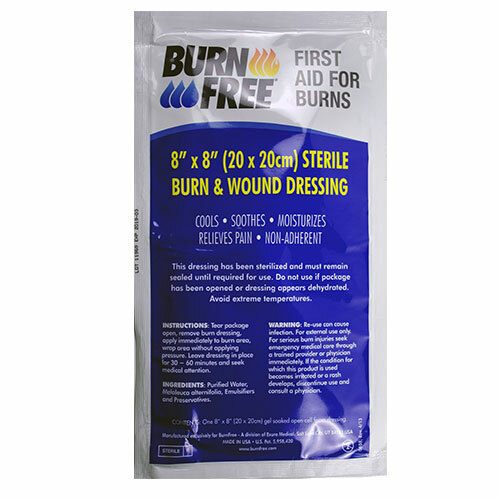 To control serious bleeding, apply multiple 4×4 Gauze Dressings to the wound and hold firm direct pressure for 3-5 minutes. If the dressing becomes soaked, it is time to add more gauze dressings and then elevate the wound above the heart for another 3-5 minute. That should work. If not, add more gauze dressings and then add pressure to the brachial or femoral artery. Again, for another 3-5 minute. DO NOT LIFT UP on dressings to check on bleeding, it will only remove the clotting and cause more blood loss. So no peeking! For your protection use dressings as a barrier to protect yourself from body fluids when you are applying direct pressure. 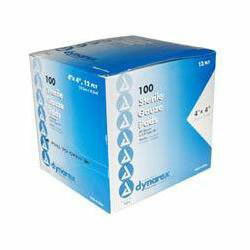 When used along with vinyl or latex gloves, you have professional level protection. When building your own first aid kit, include plenty of gauze pads. 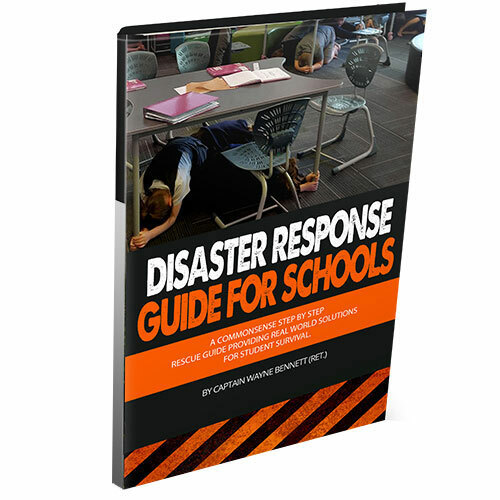 For school sites and businesses, buy in bulk for your Disaster First Aid kits.